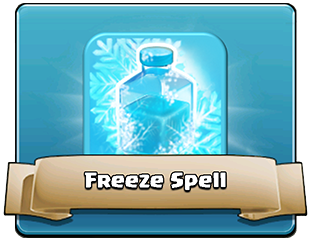 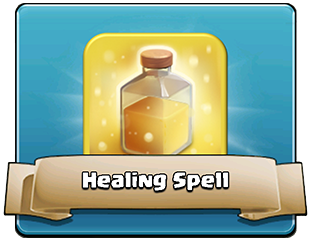 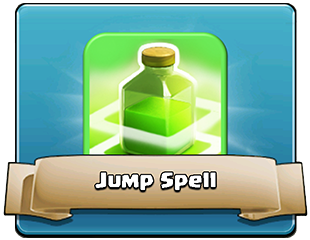 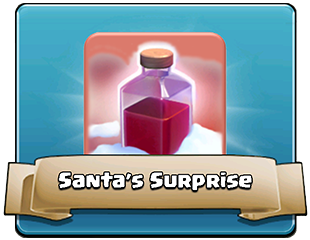 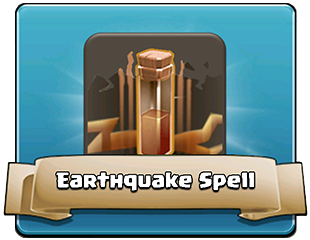 Spells can be invaluable for your Army in the Clash of Clans game. 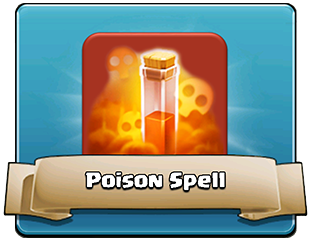 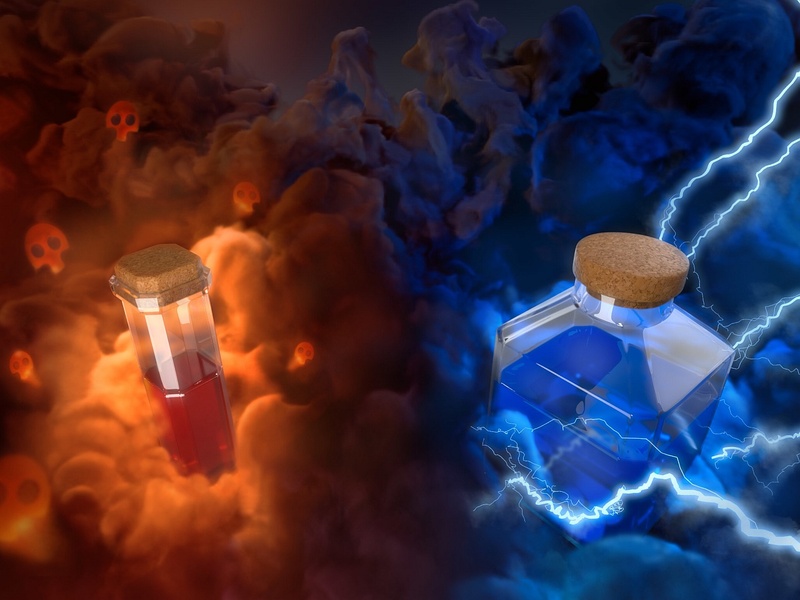 Regular Spells are created in the Spell Factory, Dark Spells in Dark Spell Factory. 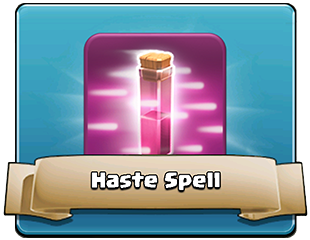 Upgrade both of your Spell Factories to get more spells and to be able to hold more spells. 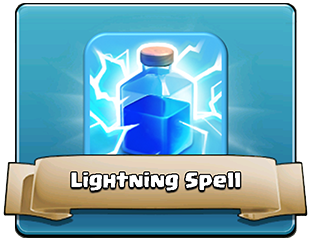 You can also research all spells in the Laboratory to make them more powerful. 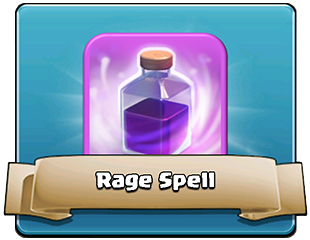 Tactics description of use Spells is Here.